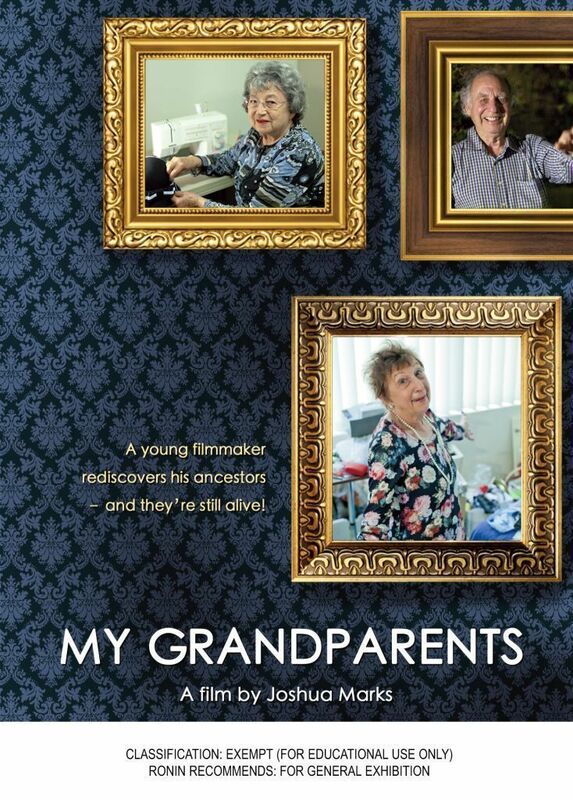 Not many people make a documentary film about their grandparents, especially if they are not famous. 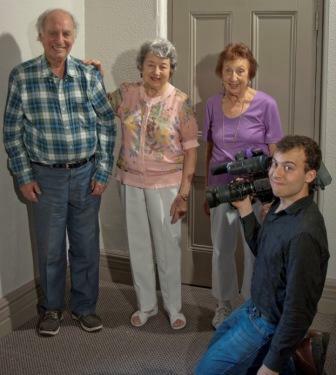 My Grandparents will be broadcast nationally here in Australia this Sunday, 27th October 2013 at 8.30pm on the Aurora Community Television channel, on Foxtel. Marks worked on his film over two years and incorporated lots of humour. In just 26 minutes (how did he ever edit it down? ), he creates “a journey of awareness”. As with all good semi-autobiographical films (think of Sarah Polley’s recent Stories We Tell), the film becomes both a journey of discovery as well as an elucidation of his subjects. Declaration here: I am related to Joshua Marks through marriage, and I know two of his three living grandparents quite well. I am also the Chair of the Board of Aurora. So I am anything but objective in these matters. But still – it’s a delightful film worth watching. And Aurora is a charming, quirky and fascinating community channel – to the best of my knowledge, the only television channel in Australia that broadcasts 100% Australian content. Photos below – top one the promotional flyer; bottom one the film-maker with his three grandparents.